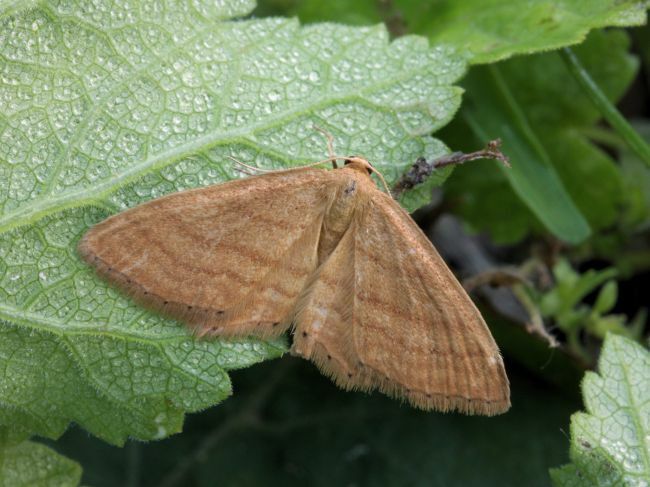 Notes: An endangered Red Data Book species, on golf courses, shingle beaches and sand-dunes in Kent from Sandwich to Walmer, predominantly coastal, a priority species under the UK Biodiversity Action Plan. Elsewhere, a few immigrants from mainland Europe have been recorded in Norfolk, Suffolk and Sussex. 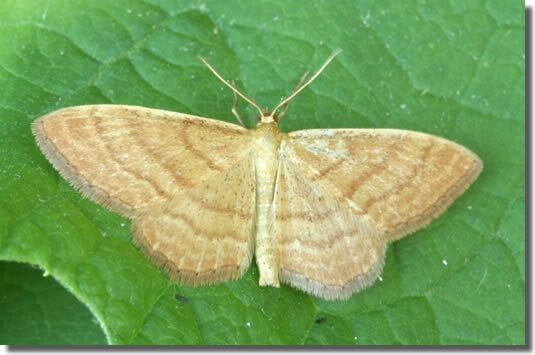 In Hampshire there has been just one confirmed record since one was found in Bournemouth in 1900, at Sandy Point on Hayling Island on 27 June 2011. Not recorded from the Isle of Wight to date. Wingspan 21-24 mm. Can be confused with Ochraceous Wave I. serpentata. 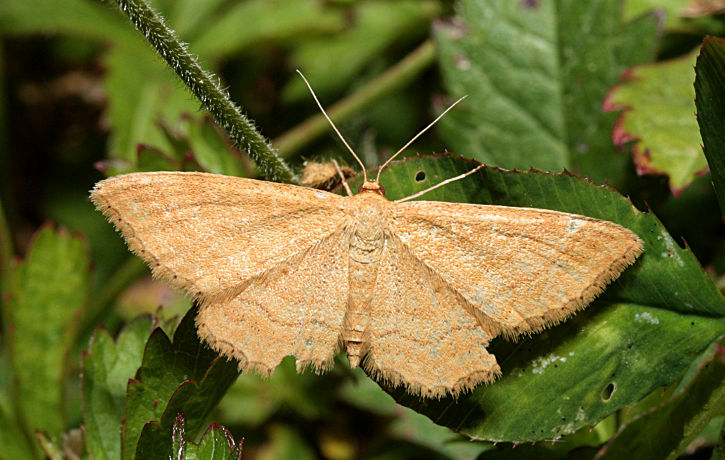 Larva feeds on Smooth Tare and Hare's-foot Clover.